Wish to hire our church? One of Norwich's many medieval churches, but this one is still alive and in use as a church. 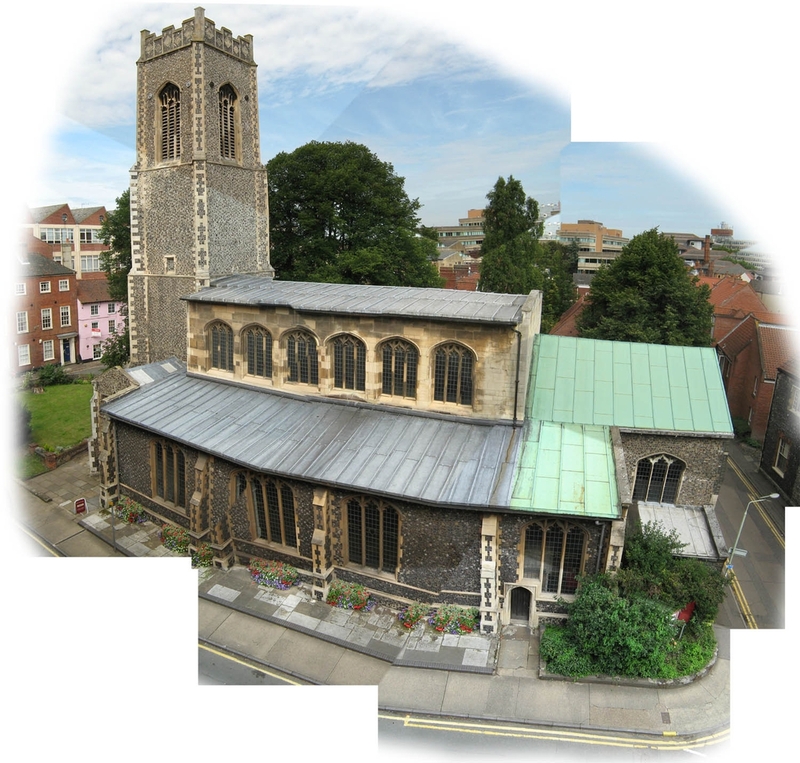 It has a growing congregation, and serves a parish that comprises the northern half of Norwich's city centre. Unusual and interesting Georgian interior. Relaxed service, good music, challenging sermon. Coffee served afterwards.